Every year the World Tourism Day celebration is on 27th September. The United Nations World Tourism Organization (UNWTO) declared 2017 as the “International year of the sustainable tourism for development”. 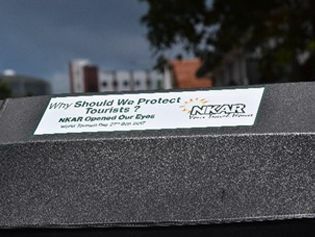 Tourism is the 3rd largest industry in the world today. 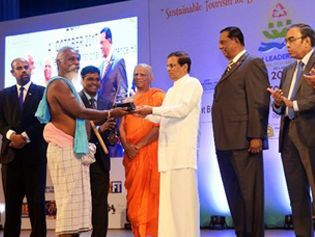 In Sri Lanka 3rd largest contribution to the national income given by the tourism industry. 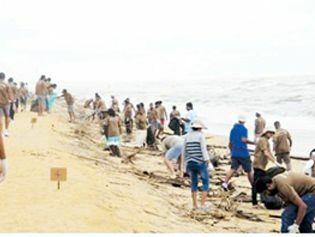 The rapid growth has been observed over the past five years. 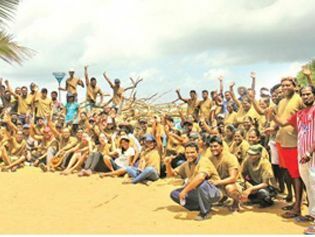 Tourist arrivals have been unprecedented growth in 2016 for the first time & recorded over two million international tourist arrivals in Sri Lanka. Generating an estimated revenue of US $ 3.5 billion. 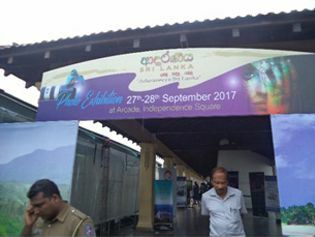 In this year main function of the tourism day was held at Arcade Colombo 07. The chief guest of the ceremony Hon. 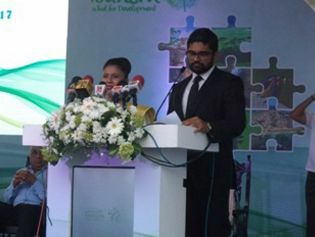 John Amarathunga, Minister of Tourism & Christian religious affairs. The five programs have been included in the main ceremonyat Arcade Independence Square. 01. 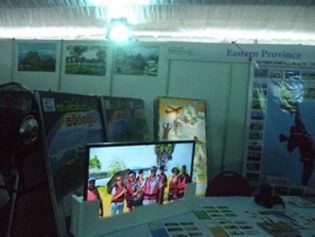 Exhibition was held on “Sustainable Tourism” (All tourism provincial councils were participatedin the exhibition). 02. 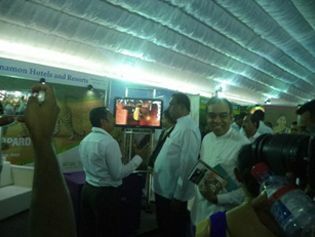 Photography exhibition based on “Adaraniya Sri Lanka” Rupavahini Program 2017. 03. Published three books on lesser known tourism attraction in Western, Southern, Central provinces. 04. 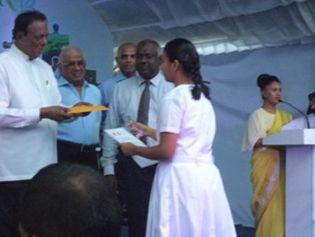 Awarded certificates & gift vouchers to the winners of island wide essay competition. 05. 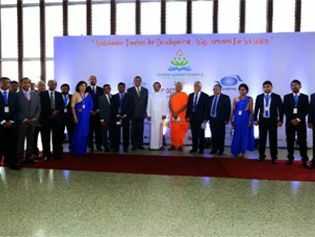 Hand overed certifications to tourism friendly hotels in Colombo district. 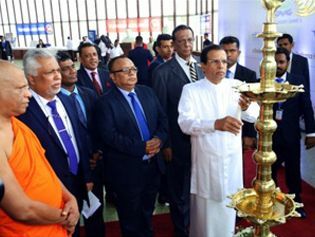 In addition to all the nine provincial councils Tourism Ministries and Authorities were celebratedworld Tourism Day in regional basis in 2017. 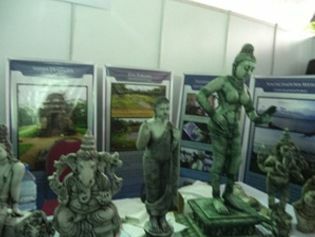 Exhibition – "Adaraniya Sri Lanka"
The Alumini Association of Tourism Economy &Hospitality Management & the Department of Economics - University of Colombo along with Sri Lanka Tourism Development Authority organized Tourism Leaders’ Summit & Symposium at BMICH Colombo on 3rd – 4th October 2017. 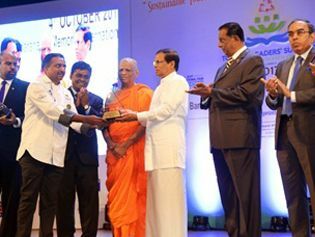 The Chief guest of the summit was Hon. 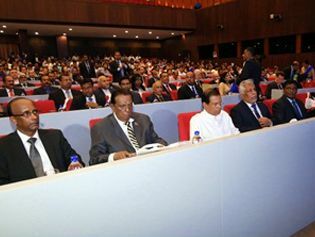 President Maithripala Sirisena. Hon. 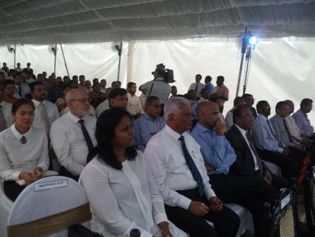 John Amarathunga, Minister of Tourism & Christian Religious Affairs was participated in the seminar. 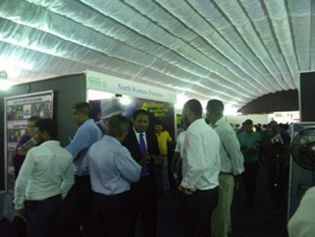 Nearly 1500 industry related public&private officers participatedthe seminar & Symposium.The program was very success. 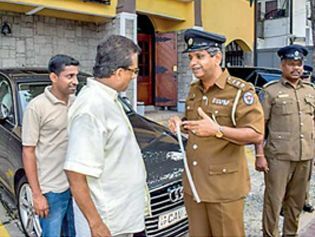 Aitken Spence Travels along with the staff of Turya Hotel in Kalutara & the local community was held an environment & professional empowerment program in Kalutara. SLTDA officers also participated in the above event. 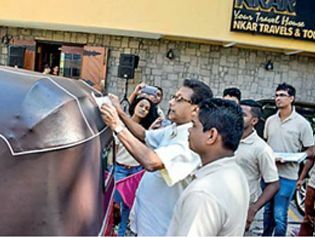 Nearly 1500 three-wheelers in Colombo city participated in this event. Tuk Tuk drivers were benefited from this program &they are willing to join with the next programs too.